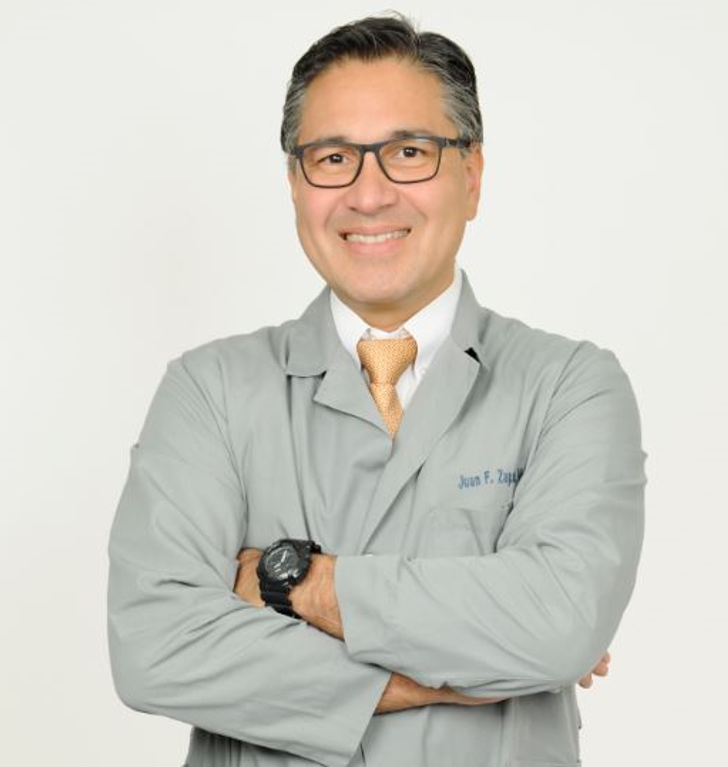 Palm Beach Gardens, FL – Florida’s premiere medical, surgical and cosmetic dermatology practice announced today that Juan Zapata, M.D., has joined the Vein Center medical staff at Water’s Edge Dermatology. The Water’s Edge Vein Center is undergoing expansion throughout Water’s Edge locations to provide leading edge vein solutions to patients. Dr. Zapata’s primary focus is vein disease with a singular dedication to helping patients who have been misdiagnosed or still have symptoms in their legs despite previous treatment. He comes to the Water’s Edge Vein Center most recently from The Center for Vein Restoration and Veinishing in South Florida. He has served in Internal Medicine and Primary Care at Millennium Physician Group, Internal Med Associates, and the Zapata Medical Center. He completed his residency at Weiss Memorial Hospital in Chicago and his internship in internal medicine at Michael Reese Hospital in Chicago after earning his medical degree from Universidad Pontificia Bolivariana in Medellin, Colombia. Dr. Zapata’s extensive medical experience in vein disease earned him certification by the American Board of Venous and Lymphatic Medicine with a medical specialty in phlebology, which is the diagnosis and treatment of disorders of the vein. In addition, he is certified by the American Board of Internal Medicine. Water’s Edge Dermatology provides comprehensive medical, surgical and cosmetic dermatology and skincare services with an incomparable patients-first focus. Founded by Dr. Ted Schiff in 1998, we treat patients of all ages suffering from skin diseases, acne, sun damage, skin cancer, vein health issues, as well as those seeking cosmetic and plastic surgery. Our licensed dermatologists and medical support staff are top-notch experts in providing the best medical, surgical and cosmetic services. Water’s Edge has 32 full service locations throughout Central and South Florida, and employs more than 400 dedicated physicians, medical and administrative support staff. For more information, visit: wederm.com.